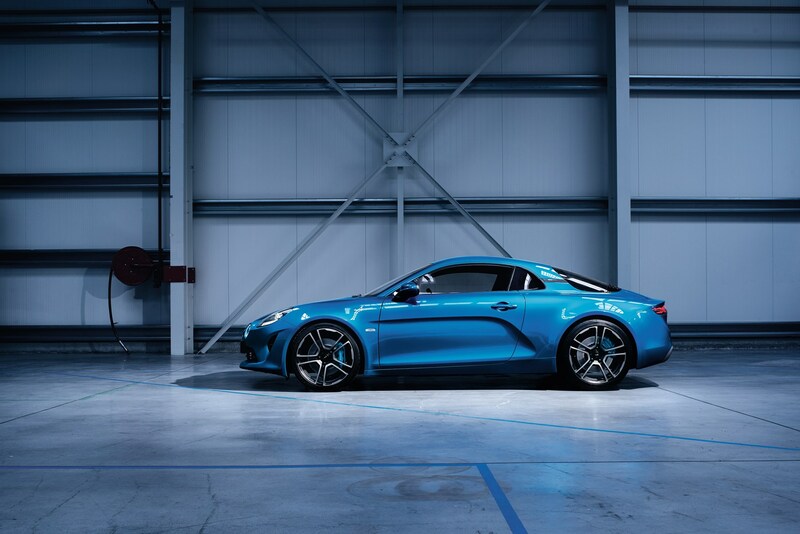 The Geneva motor show in March 2017 will see the reintroduction of the Alpine A110 - a new sports car built using Renault's expertise. 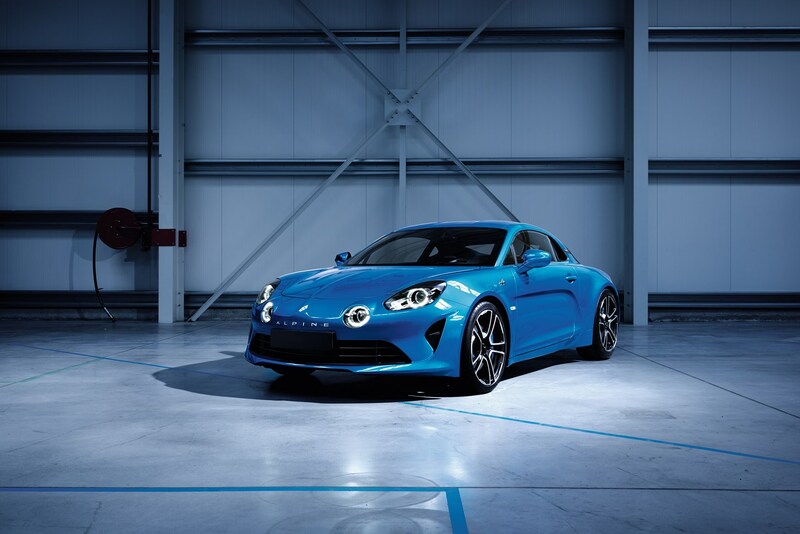 It's set to rival the Porsche 718 Cayman and Nissan's 370Z Nismo along with the next generation of Toyota Supra. We don't know a huge amount about the car at this point, but luckily intel from sister publication CAR gives us a valuable steer in this respect. 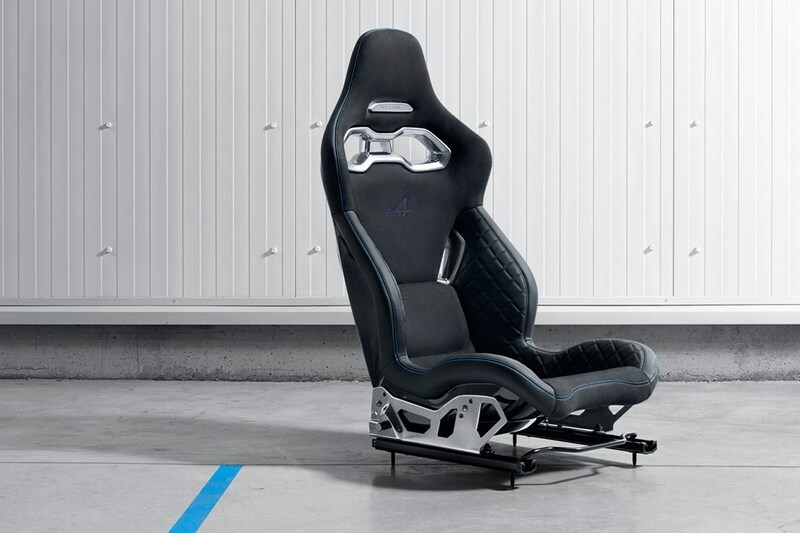 It'll sport leather-quilted bucket seats that weigh just 13.1kg each, which goes some way to showing how important the car's lightness is to the French organisation. 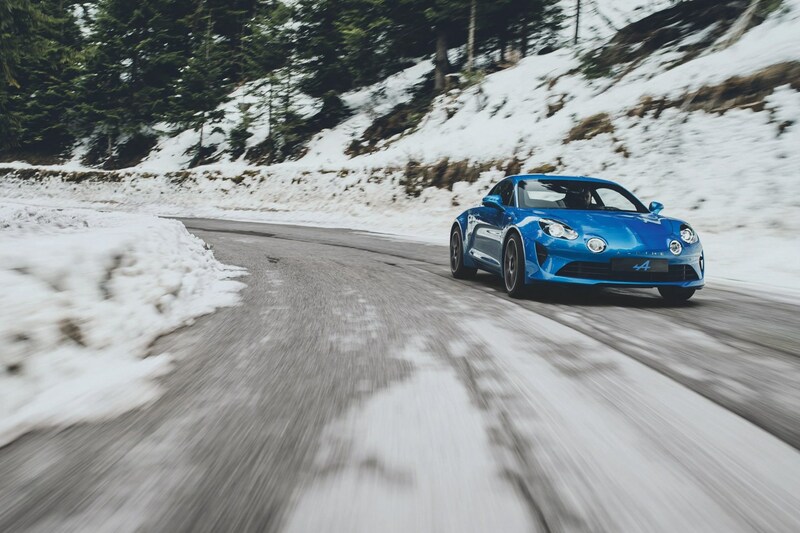 The A110 in these pictures closely resembles the Alpine Vision Concept car seen in 2016, so it would be fair to assume that design study's 250hp four-cylinder turbocharged petrol engine sat behind the two seats. A 0-62mph sprint in 4.5 seconds was reported at the time, along with driving fun at low speeds to keep the car accessible. Prices are reported to be 'between €55,000 and €60,000', which equates to approximately £47,000 and £51,000. First deliveries will start towards the start of 2018. 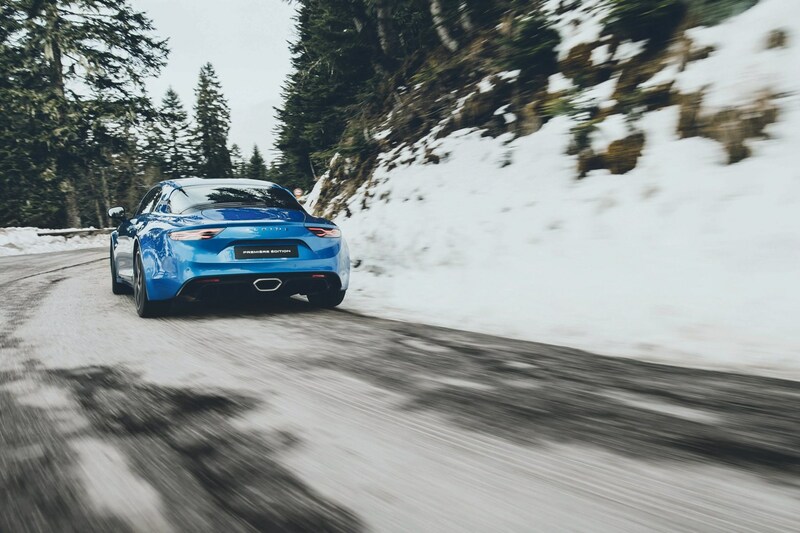 Expect more details to arrive as we get them, and keep an eye out for the full Alpine A110 review coming soon on Parkers.